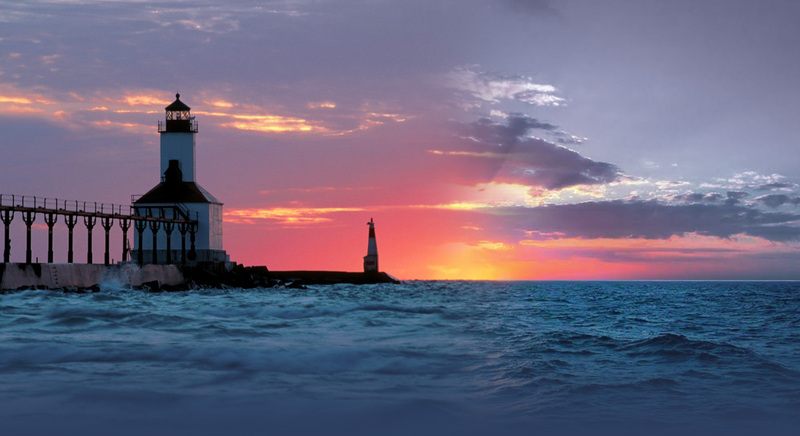 It’s no secret that Great Lakes State is home to plenty of awesome camping locales. From lakefront sites to hidden forest getaways, there’s a spot in Michigan to charm every sort of camper. 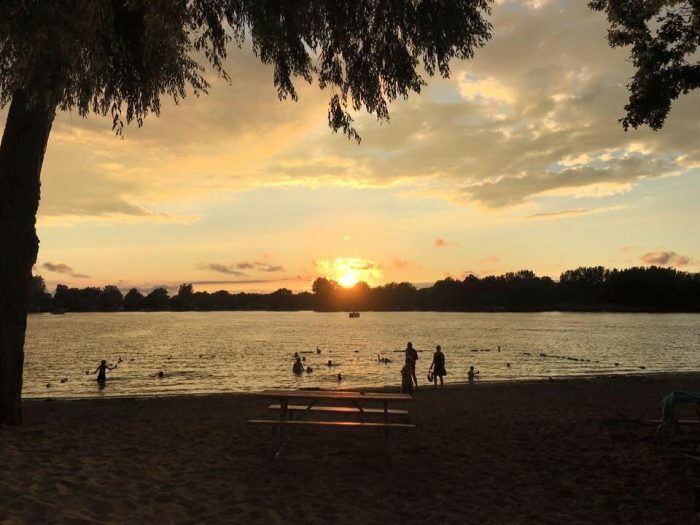 But there’s one campground that brings together all the most wonderful elements of a camping excursion in a single gorgeous setting, and you’ll undoubtedly want to visit. 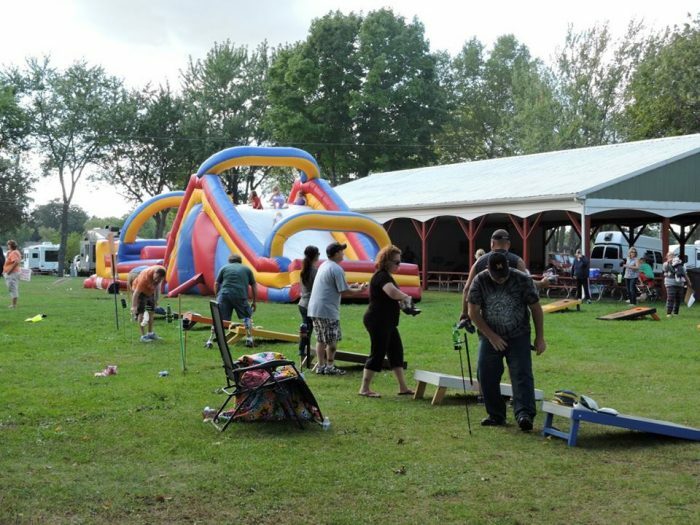 Waffle Farm Campground is located at 790 N Union City Road in Coldwater. 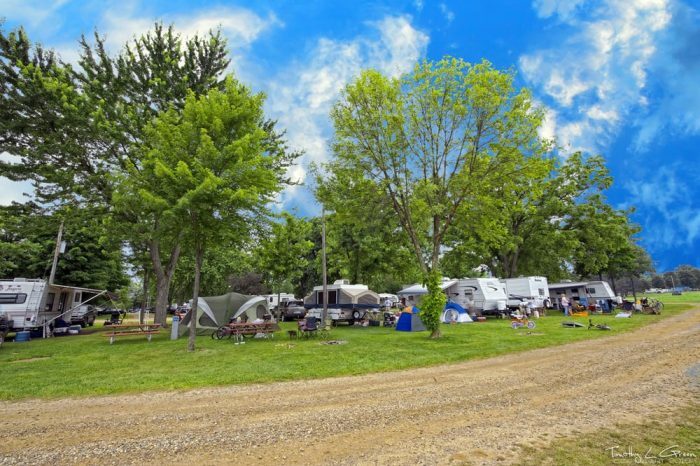 This one-of-a-kind camping spot has attracted families and individuals for decades with its peaceful atmosphere and unique surroundings. 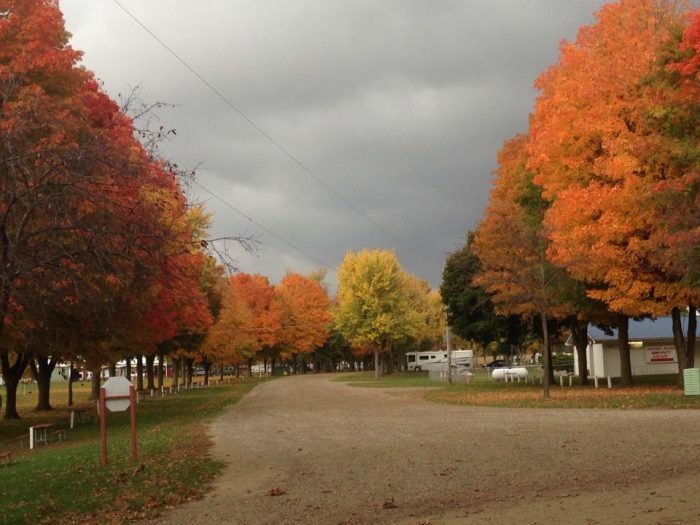 Waffle Farm Campground was founded in 1935, and its long history of magical Michigan memories has made it a favorite destination for campers. If you have an RV, Waffle Farm is the place for you. Find a perfect area to park and get ready for the adventure of a lifetime. 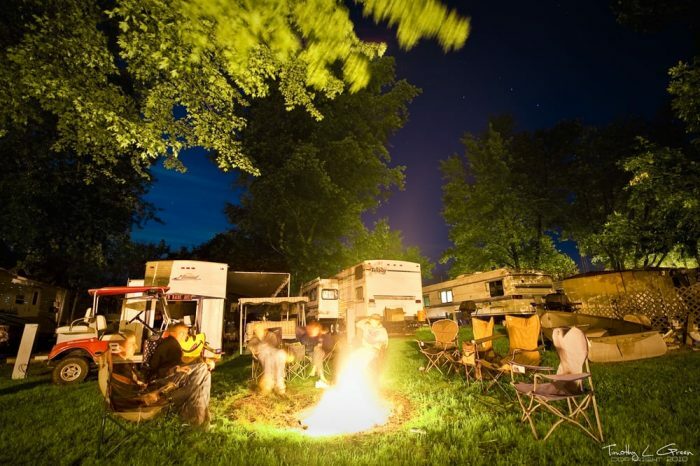 This is no ordinary campground. Waffle Farm brings together modernity and rustic beauty in one amazing park. You’ll even have internet access at the on-site camp store. Of course, that doesn’t mean you won’t have a chance to connect with nature at Waffle Farm. 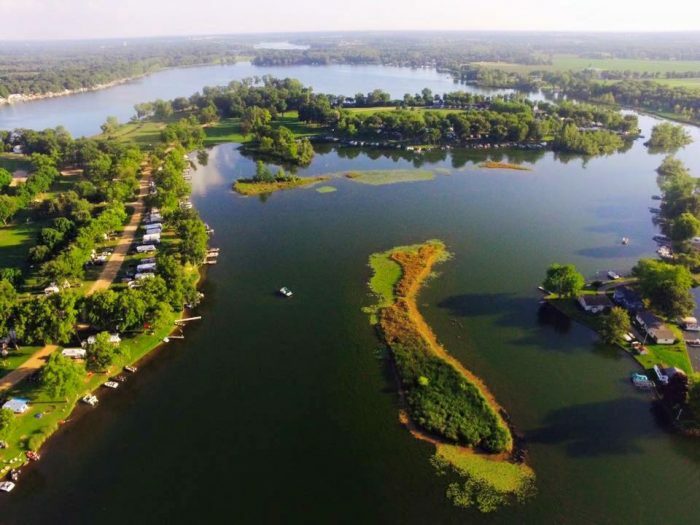 With access to seven lakes, this is a paradise for fishing enthusiasts. 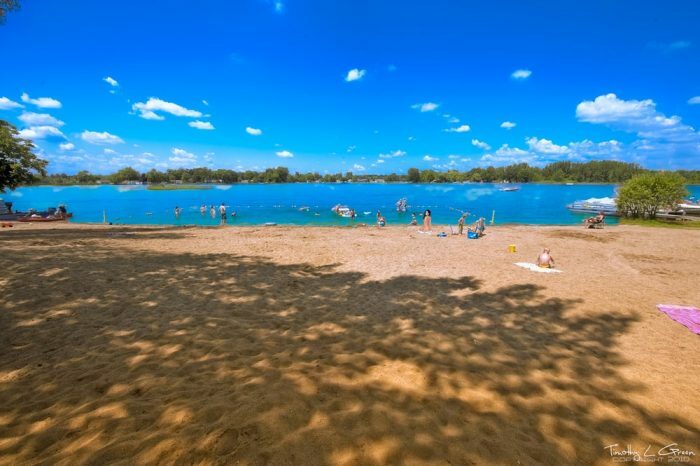 Check out the nearby beach at Craig Lake for a dip in the cool waters, or take a day trip to one of the area’s several golf courses. There’s truly something here for everyone. Set up a tent for a more classic camping experience or settle into your camper for the night after a relaxing bonfire. This truly is Michigan at its best. 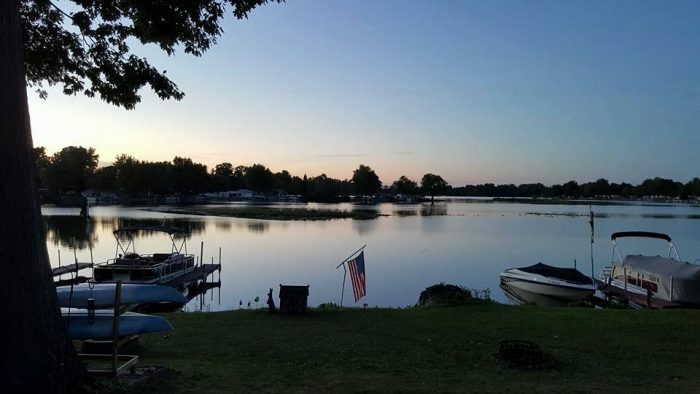 Whether you’re rowing a boat through the peaceful waters, waving at campground neighbors, or simply relaxing in the comfort of your RV, one thing is for sure: Waffle Farm Campground will completely steal your heart. 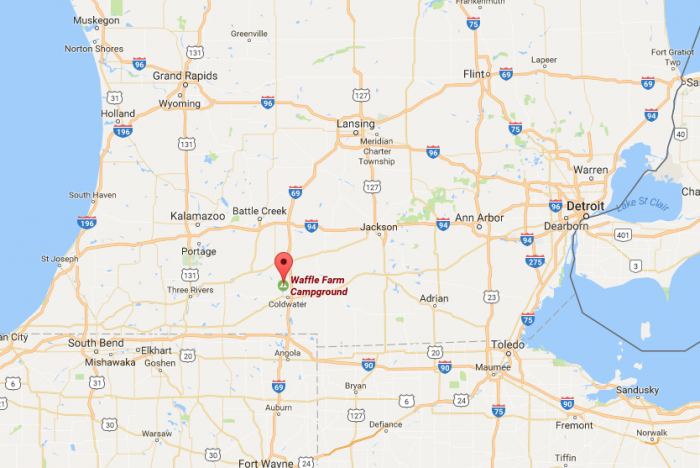 For more information about Waffle Farm, click here to visit their official website. Have you ever spent time at this one-of-a-kind campground? We’d love to hear your stories in the comments.